The Little Bumbles have been learning about the life cycles of the butterfly and frog. This has sparked a huge interest within our room about creatures and particularly showing care and concern for living things. 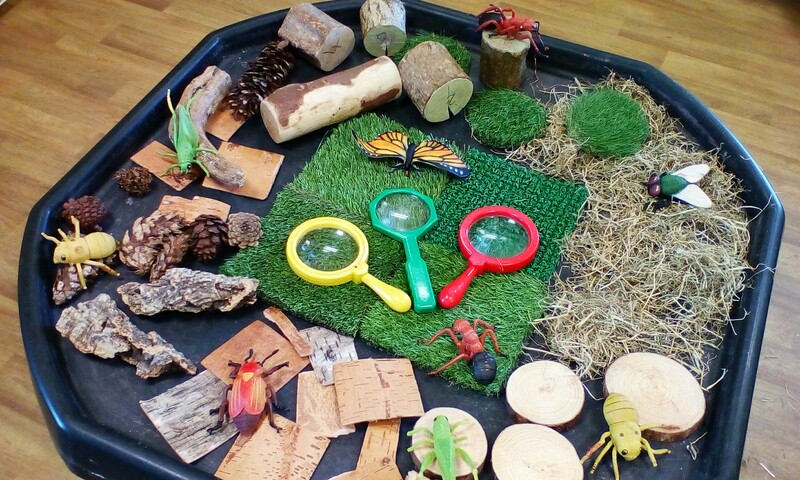 We have loved exploring our mini beast exploration tray, using magnifying glasses to spot bugs, carefully observing snails and spiders in our garden and taking care of our snail ‘Sammy’. Some of the children wanted to touch the snail, this introduced a discussion on the importance of hand washing. 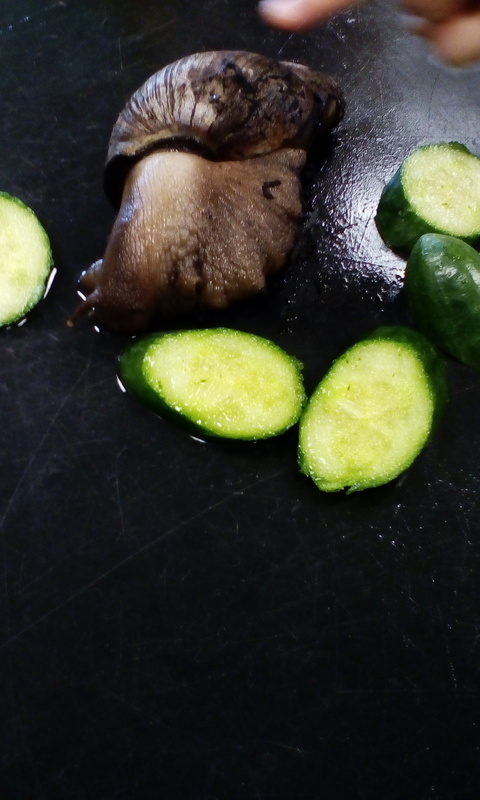 The children were so excited to watch Sammy munching on his cucumber!